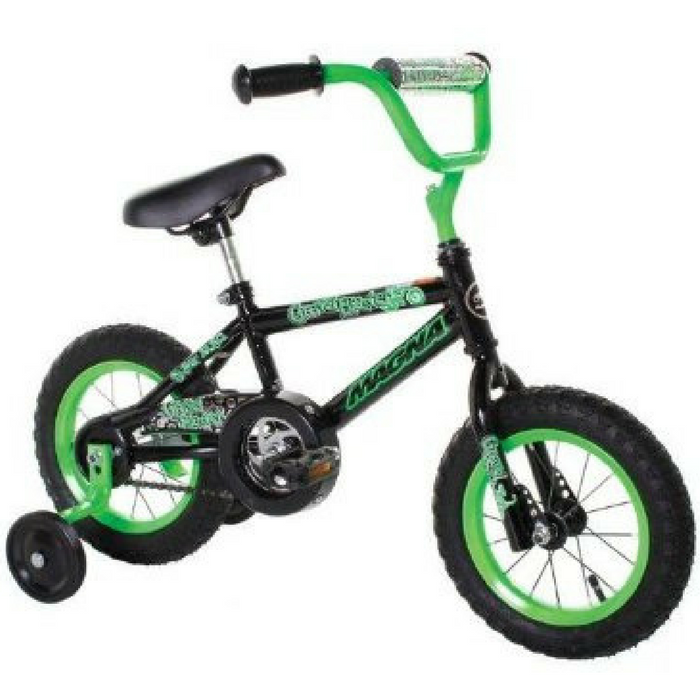 Dynacraft Boy's Bike Just $42.78! Down From $90! PLUS FREE Shipping! You are here: Home / Great Deals / Amazon Deals / Dynacraft Boy’s Bike Just $42.78! Down From $90! PLUS FREE Shipping! Dynacraft Boy’s Bike Just $42.78! Down From $90! PLUS FREE Shipping! Your kids would surely love this! Amazon is currently offering this Dynacraft Boy’s Bike for just $42.78 down from $89.99 PLUS FREE shipping when you apply the extra $1.97 off coupon located below the price!